For more than 100 years, the Federated Charities building and our dog on the front steps have been iconic symbols in our community and represent our direct services and the capacity support for countless nonprofits makes a difference for individuals and families in Frederick. 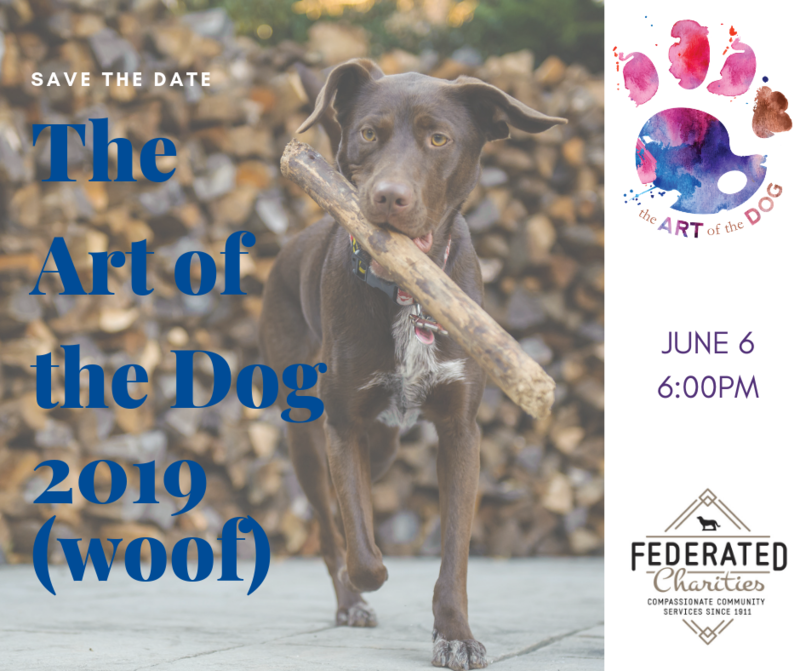 Please join us to celebrate our legacy of service and our particular take on the "dog life." Tickets will be available soon and all proceeds from the event support the programs and services of Federated Charities.